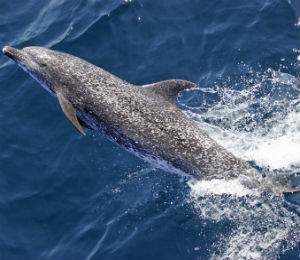 The Atlantic Spotted Dolphin is not always known as the most seen dolphin in the Bahamas, but it is still a very gracious and beautiful mammal to see in its natural environment. 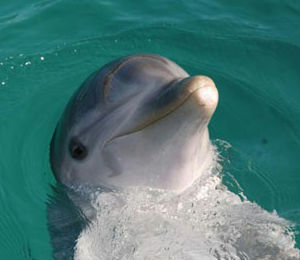 Come learn more about this dolphin before coming to see it with us in the Bahamas on a snorkeling or scuba diving tour! The stingray has gotten a pretty bad wrap over the last century, but getting to see one in person on a Bahamas vacation may get people to change their mind. 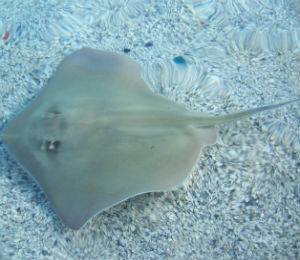 The Bahamas stingray is a majestic creature in it's natural environment and should be appreciated. Learn more about one of the ocean's cutest and most docile seacreatures, and then come to the Bahamas and see one up close and personal on one of our many snorkeling, mini sub dive, or scuba diving tours. 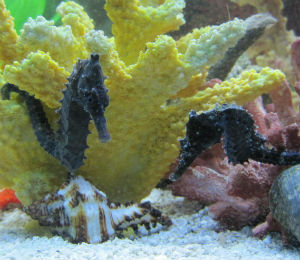 Come see one of the most beloved animals that are embedded into Bahamian culture, due to their playful nature, and sweet personalities. Click here to learn more about them.